In 1783, after a long and bloody conflict between the pioneers of Middle Tennessee and resident Indian tribes, the Cumberland District of North Carolina, with the approval of the state of Virginia, authorized Colonel John Donelson, Colonel Joseph Martin, and Colonel Isaac Shelby to arrange a treaty between the Chickasaws and all the southern tribes. The site of the meeting was to be near Fort Nashborough, now Nashville. After much discussion, the men felt that assembling such a large force of Indians in the fort was not wise. An alternate site was chosen some four miles away from the fort, and in June 1783 the treaty was conducted with Chiefs Piomingo and Mingo-Homa under this large bur oak. The Chiefs ceded a large segment of land on the south side of the Cumberland River, much of it present-day Middle Tennessee. In later years, the tree became a campsite for many Tennessee soldiers marching off to wars, including Andrew Jackson’s campaign against the Creek Nation in 1813 and the Spanish-American War in 1898. The tree was reported to be six feet in diameter in 1941. The old tree fell in June 1956. A bronze plaque in the West Park development at Sixty-first and Louisiana Avenues once marked the original location of the oak, but it no longer exists. 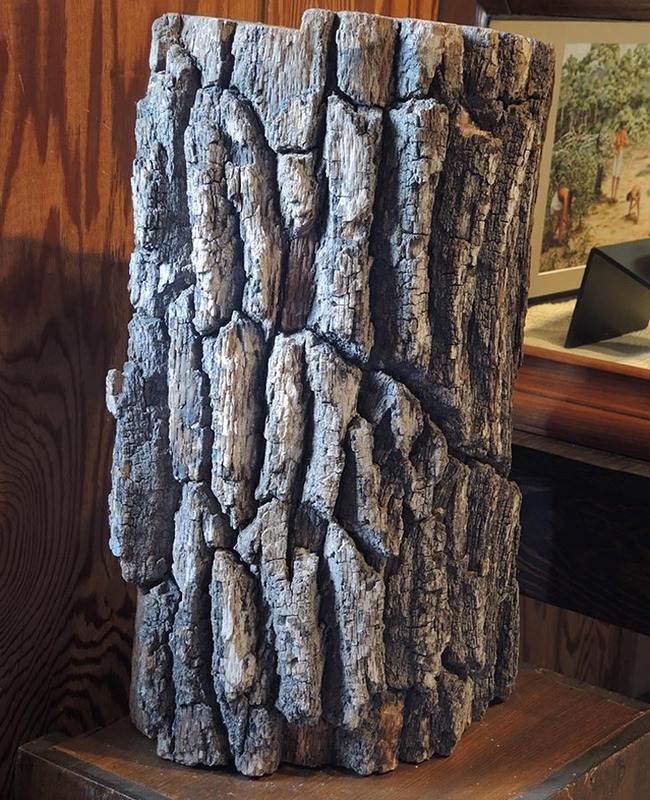 A small section of the tree can be seen at the State Agricultural Museum at the Ellington Agricultural Center in Nashville.